It’s link up time again! We want YOU to link up your favorite Mother’s Day Crafts From Kids. As always, only family-friendly posts accepted. 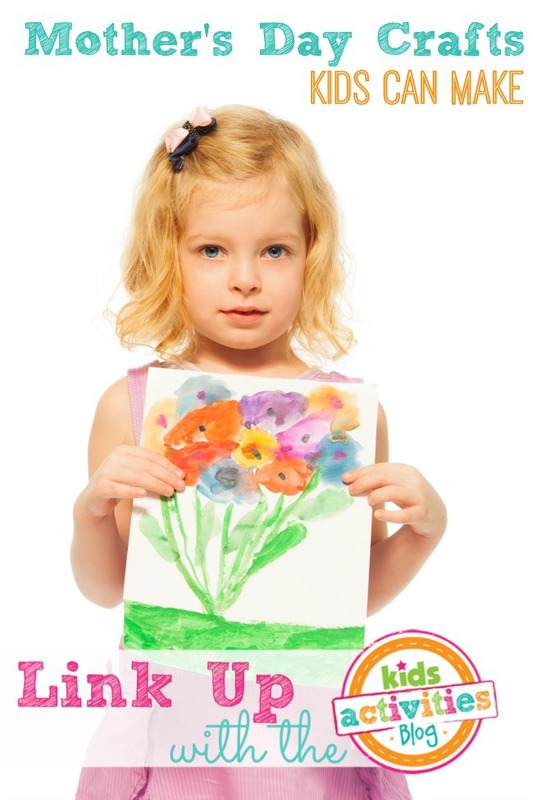 Link Up Your Mother’s Day Crafts From Kids Below! By linking up you give permission to anyone to grab a picture and feature you on a site they write for, Facebook, or Pinterest. If we share your link, we will always credit you, send people to your original post, and use only ONE photo.